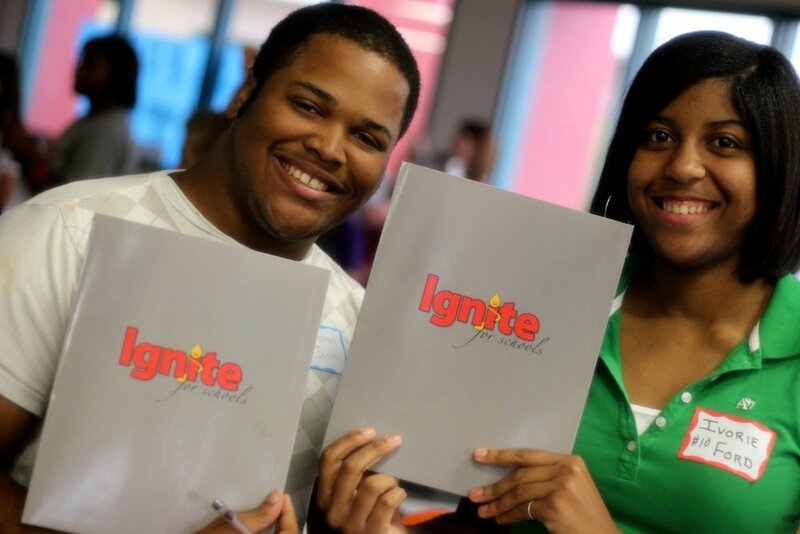 Since 1998, Ignite Nation has partnered with schools to create positive learning environments that foster genuine accountability and belief in self. 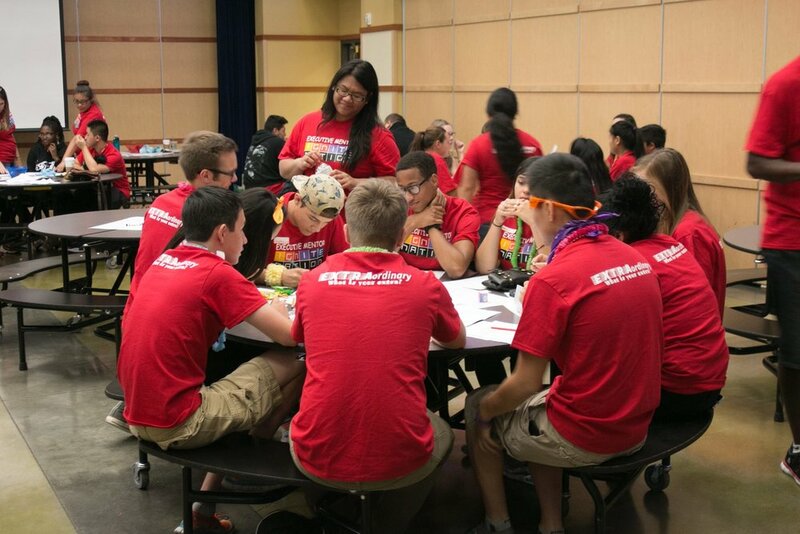 What Does Ignite Nation Do? We provide a research based assessment identifying what is going well: student to student, student to staff, and staff to staff. Celebrate what is going right and help uncover blind stops to increase student success! We provide a customized system including online curriculum, training, and coaching enhancing your success culture.